This was supposed to be a simple story telling you that Korda Marshall is winning the coveted A&R Icon gong at the A&R Awards in London next Wednesday (November 1), presented by MBW in association with Abbey Road Studios. That’s very much still true – and we’re delighted that Korda is following in the footsteps of the brilliant Muff Winwood by collecting the prize at our sold-out ceremony. People care about Korda. You only need to read the amazing tributes from the likes of alt-J, Muse’s Matt Bellamy, Max Lousada, Seymour Stein and many more below to know that. He’s been a mentor, a friend and an inspiration to artists and executives alike throughout his 35 years in the UK record business. But late last night, the original introduction to this humble news alert was stopped in its tracks, when MBW received an email from a source who – how can we put this? – hasn’t exactly been lavish in his praise about the record industry down the years. He proceeded to tell us, in no uncertain terms, exactly what he thinks of Korda. “It is an indisputable fact that most record company executives can barely walk on land, and need to be turned over every 30 minutes. Their success makes you worry for music. But Korda strikes fire because he loves music and he wants others to. He listens with every nerve alert, and for those of us who have too frequently cruised the bars looking for a new label, Korda is a relief and a blessing. “His job is hard to do well, but easy to do badly. Korda does not view pop artists as marketing creations. Instead, his knowledge, smartness and structural ideas fully join every aspect – he frets about the undotted i. I’m glad he’s around in 2017 entertainment when so many people surprise us only by being able to talk. Korda Marshall started his music business journey in 1983, fresh out of a band, when he joined RCA as a talent scout. From there, he rose to Head of A&R at the company, before creating his own label, Infectious Records, and entering into a JV with Mushroom Records. Mushroom was ultimately acquired by Warner Music UK in 2003, after which Korda was named MD of East West, before being appointed MD of Warner Bros UK two years later. Up until this point in his career, he had signed and/or helped develop the likes of Muse, Ash, Garbage, Pop Will Eat Itself, The Darkness, James Blunt, The Wedding Present, Peter Andre and The Blow Monkeys. At Warner Bros, he went on to sign acts including Gnarls Barkley, whose Crazy enjoyed multi-platinum success in the UK, US and beyond. 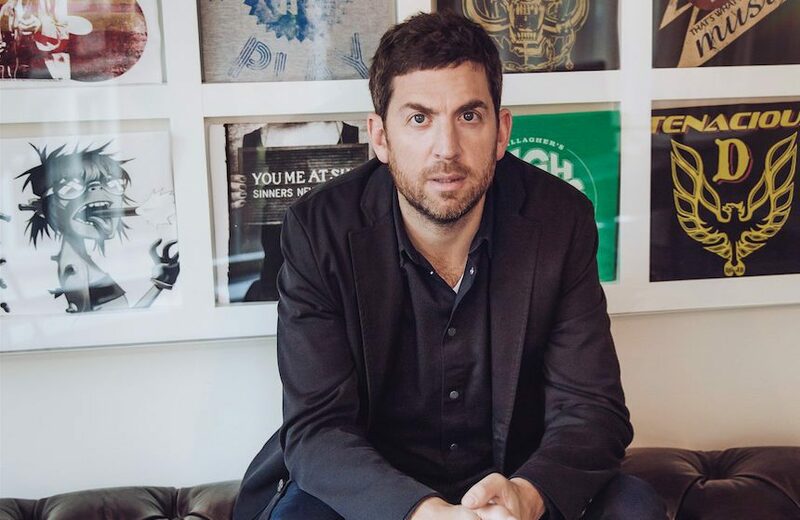 After leaving Warner in 2008, Korda founded Infectious Music (Mk.2), going on to sign The Temper Trap and the Mercury Prize-winning alt-J before selling the business to BMG in 2014. And BMG is where Korda professionally resides today, as EVP of Recorded Music in London, having recently inked deals with the likes of The Prodigy, Boy George and… Morrissey, whose new album will arrive next month. 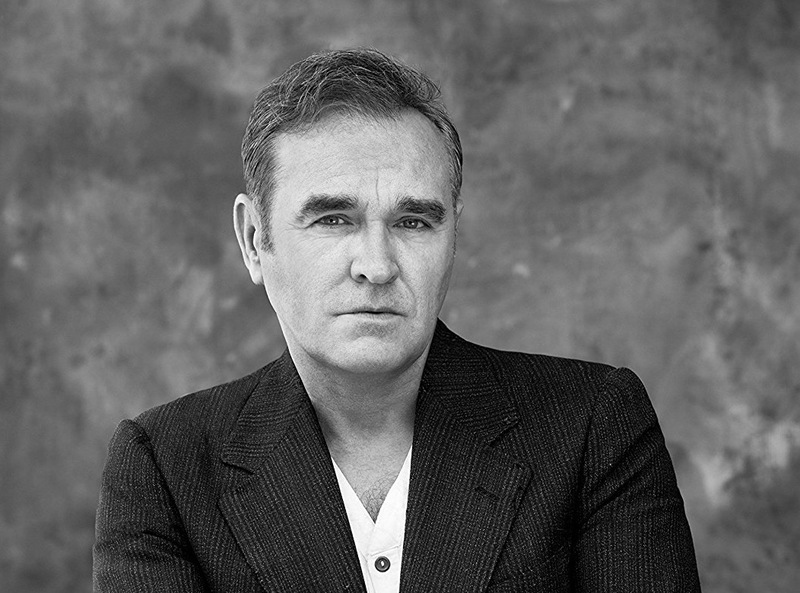 Morrissey is certainly not alone in his praise for Korda amongst the artist community. 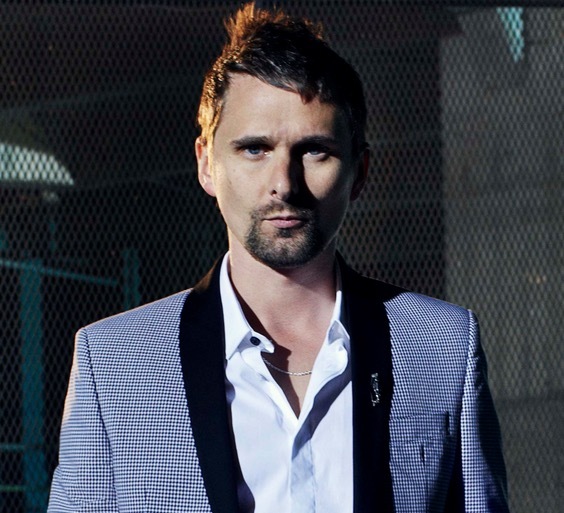 Matt Bellamy tells MBW: “Korda is one of the truly great A&Rs, and not just for his musical knowledge, but because of the belief he has in his artists. And alt-J comment: “Korda has been a huge source of support, encouragement and friendship for us since we started working together in 2011. Throughout his career, Korda has mentored individuals who have risen to great heights in the business. Max Lousada, CEO of Recorded Music at Warner Music Group, says: “Korda is a true music man and I count him as a close friend. He’s always generous, honest and insightful, but above all, it’s his unfailing passion that makes him an A&R Icon. Whenever he’s behind an artist, you’re going to hear something great. “For over 30 years now, Korda’s pioneering and characteristically brave approach has brought brilliant, original voices to the world stage. Tim Dellow and Toby L, founders of Transgressive, who were mentored as teenagers by Korda at Warner, comment: “Korda makes the commonly stressful and daunting creative process an extremely adventurous and enjoyable one. And Stuart Camp, who was once Korda’s tea-maker and is now Ed Sheeran’s uber-successful manager, says: “Korda was the first person in the ‘grown up’ music industry I met and therefore I have always been a little in awe of him. Just as Korda evokes equally gracious respect from his artists and protégés alike, so too has he made an impression on the independent community’s most influential figures. 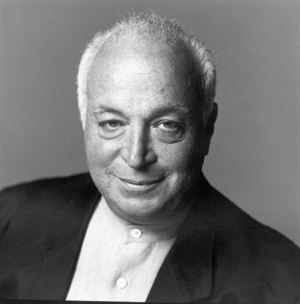 “In all my years in the business, over 50 of them, Korda is most definitely one of the ten or fifteen most important music men I’ve ever met, and I’ve met and known them all,” says Sire Records founder Seymour Stein. Kenny Gates, CEO and co-founder of independent powerhouse [PIAS], says: “If I was an artist I would want to be championed by Korda. He never gives up and has proved time and time again that he understands artists. And Stephen Taverner, founder of East City Management, jokes: “In the 25 wonderful years that I have known Korda, 17 of them working with him as A&R for Ash and then alt-J, I can honestly say that I couldn’t ever sign an artist to him… unless their name began with the letter ‘A’. There are a heck of a lot of twists and turns yet to come in Marshall’s career, of course. And one thing’s for sure: the hunt for the next big hit remains as alive as ever. BMG CEO Hartwig Masuch says: “Korda has a unique skillset – an ability rare in A&R to be able to work successfully across genres and the genuine knack of being equally at home in both the major and indie worlds. “You can’t pigeonhole him – much like BMG. What we can say for certain is that he continues to find, sign and help develop artists at every level. The A&R Awards in Association with Abbey Road Studios take place next Wednesday, November 1 at the Sheraton Grand London Park Lane Hotel. They are sold out.